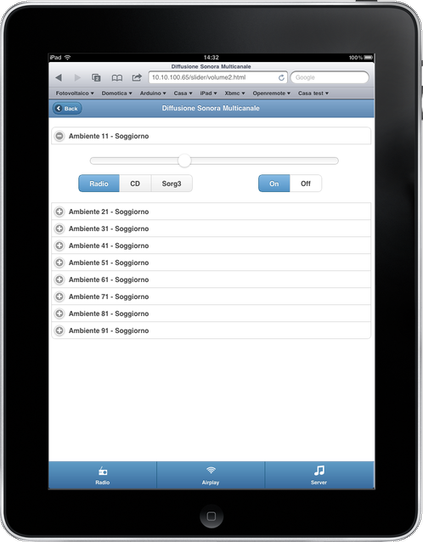 The use of jQuery Mobile permit that Sdomotica Web is a unified user interface system across all popular mobile device platforms, built on the rock-solid jQuery and jQuery UI foundation. 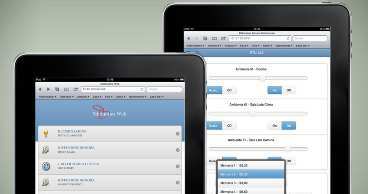 Its lightweight code is built with progressive enhancement, and has a flexible, easily themeable design. 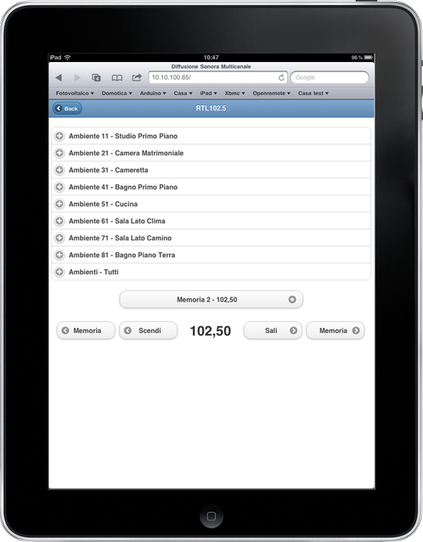 Actually Sdomotica Web work on iPhone, iPad, Android, Windows Phone, Symbian, Blackberry without installing software but with only the embedded browser. 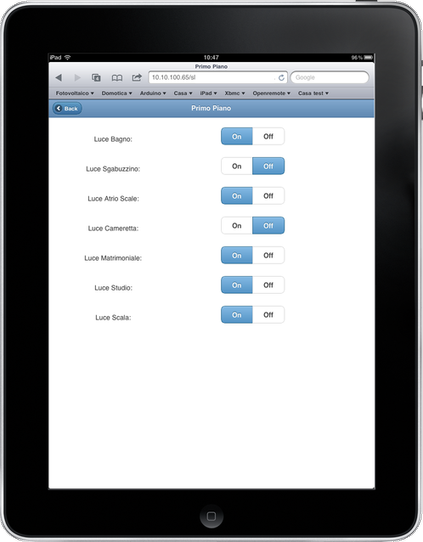 Tag: BTicino, My Home, JQuery Mobile, Ajax. 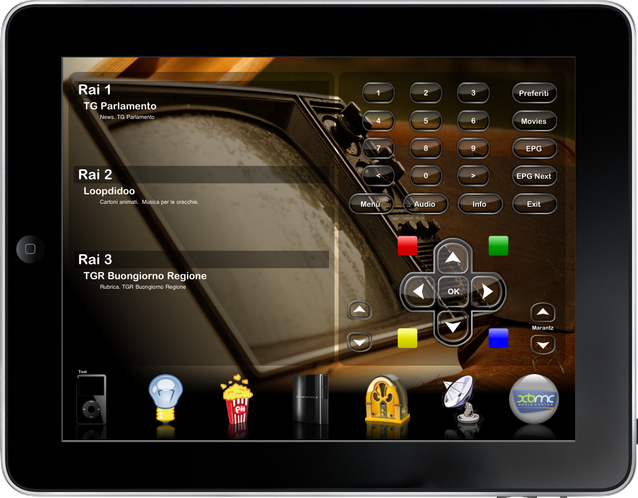 Sdomotica iOs it's a powerfull implementation of iViewer for Bticino My Home. 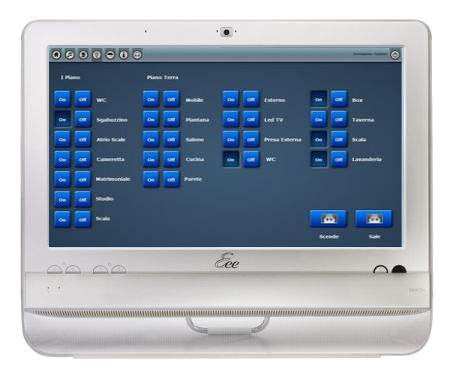 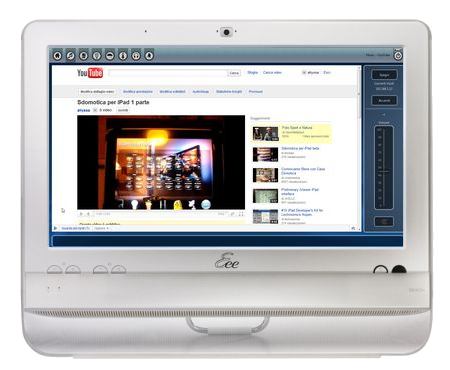 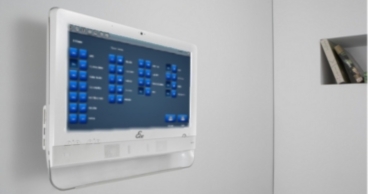 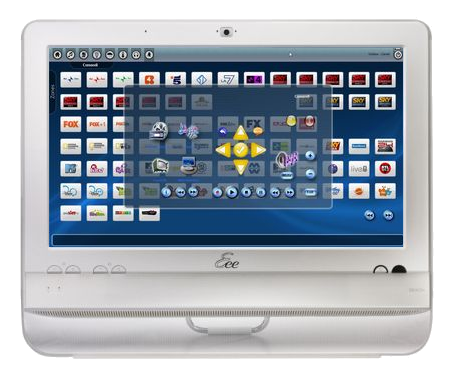 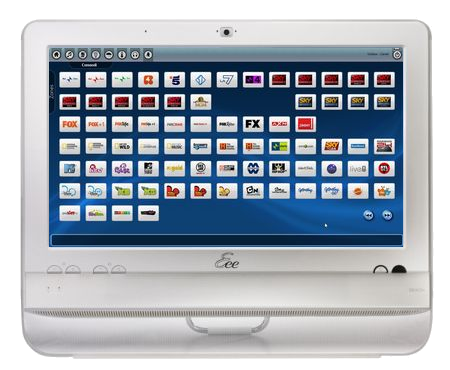 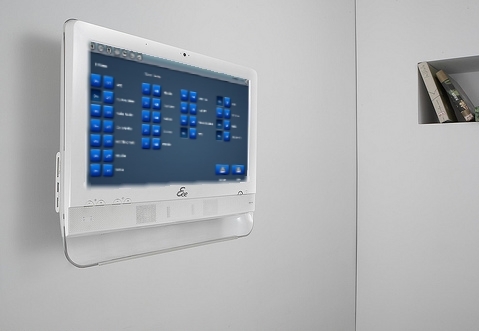 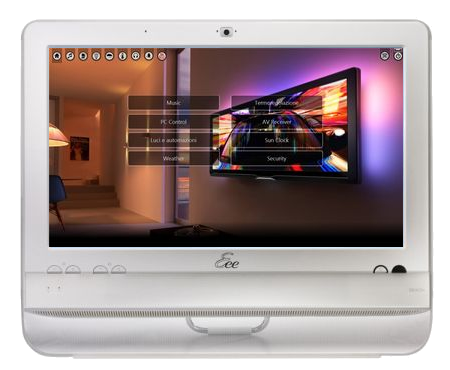 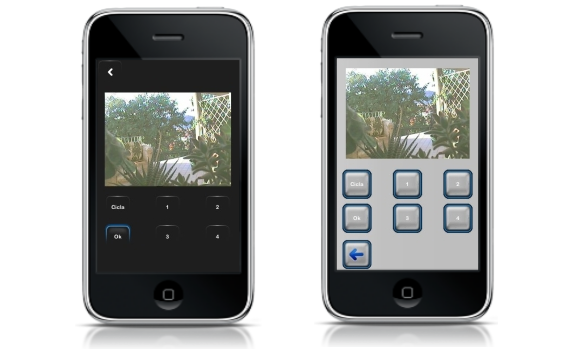 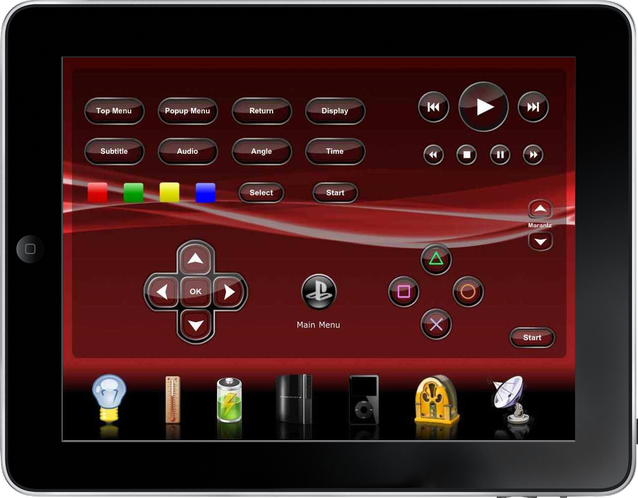 One of the many functions of iViewer is home automation control. 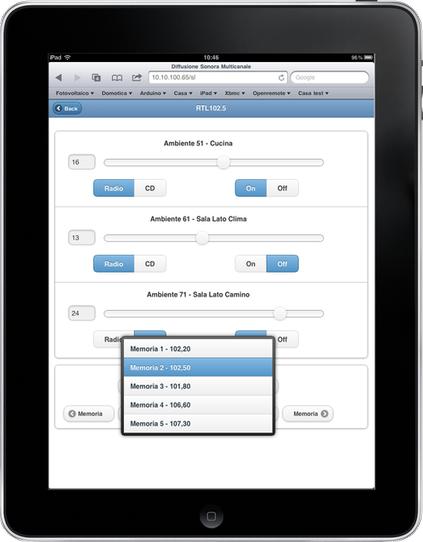 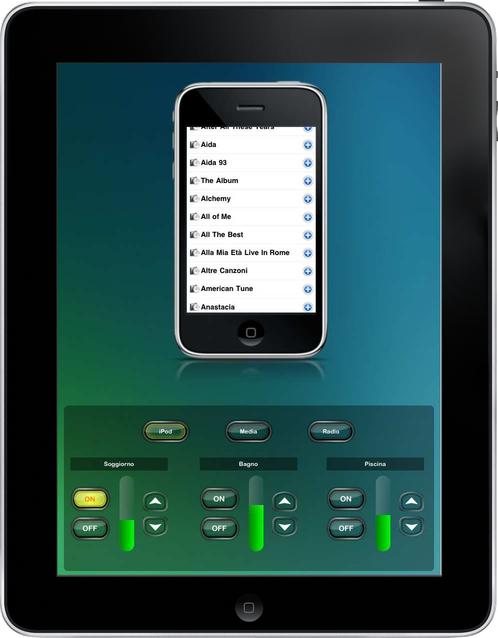 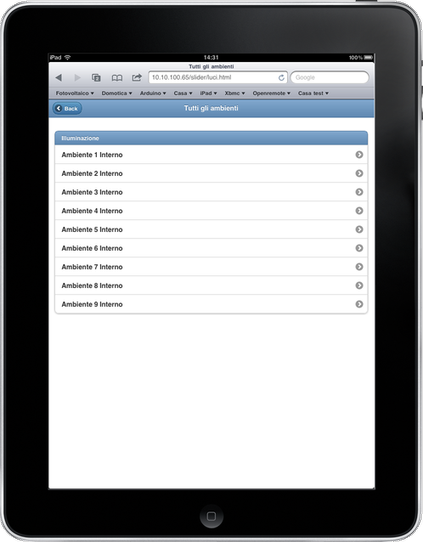 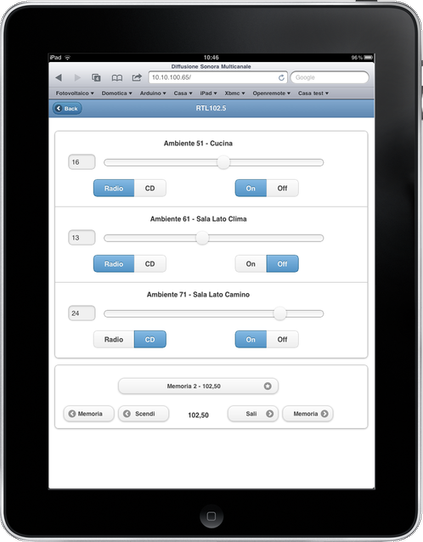 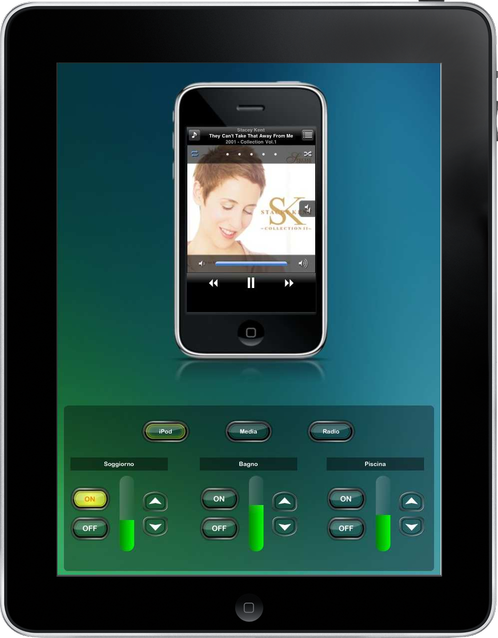 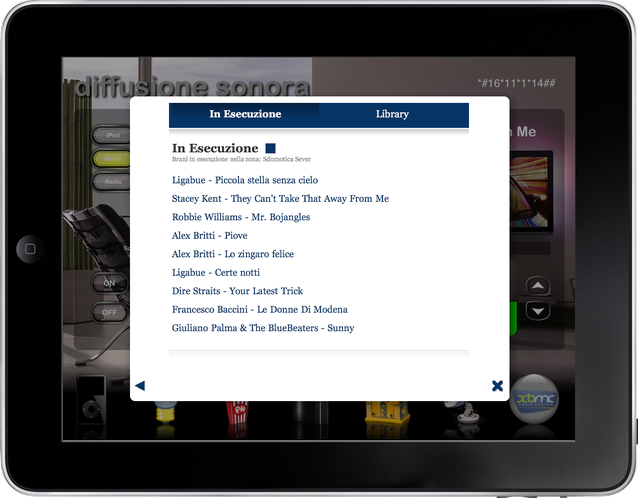 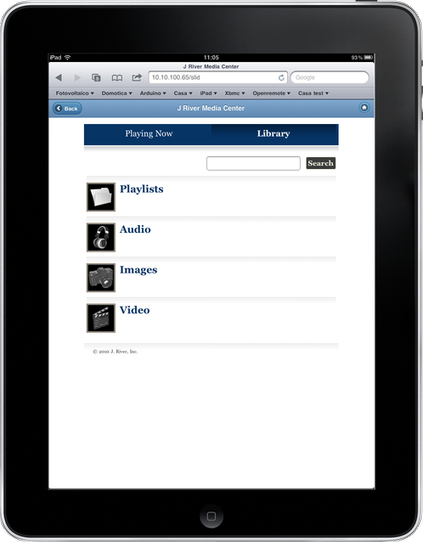 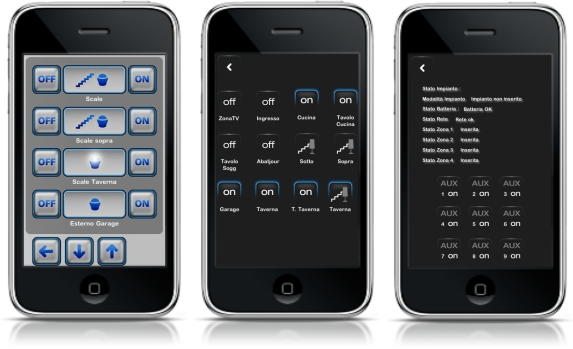 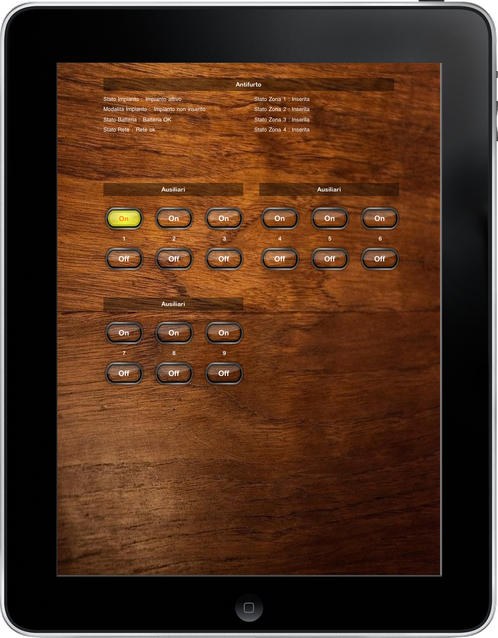 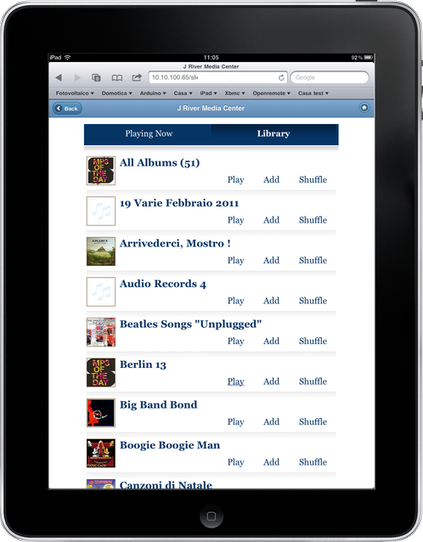 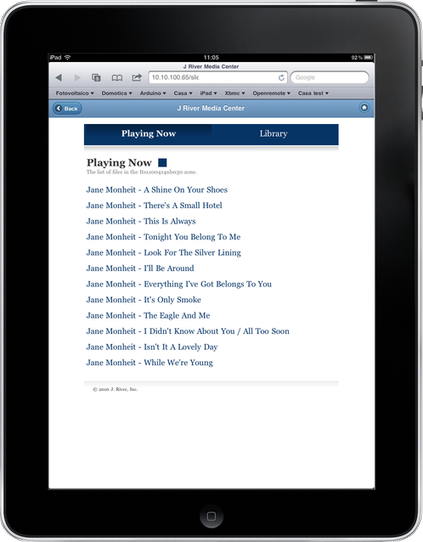 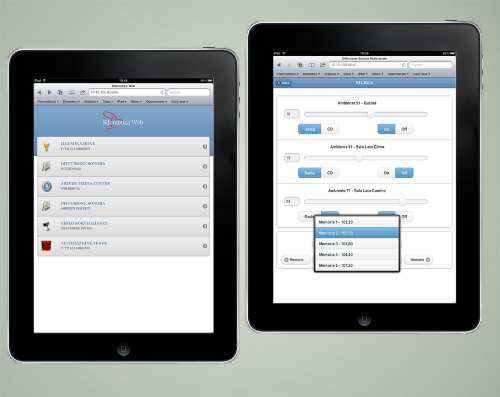 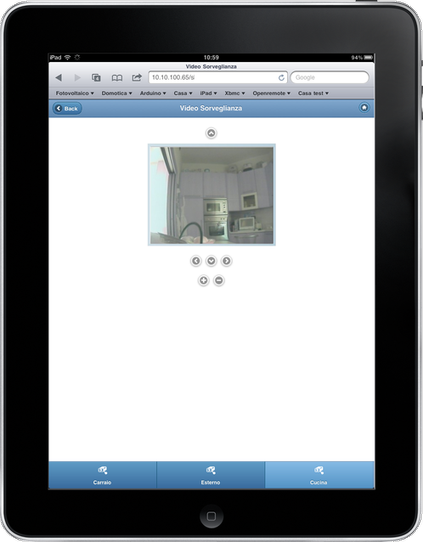 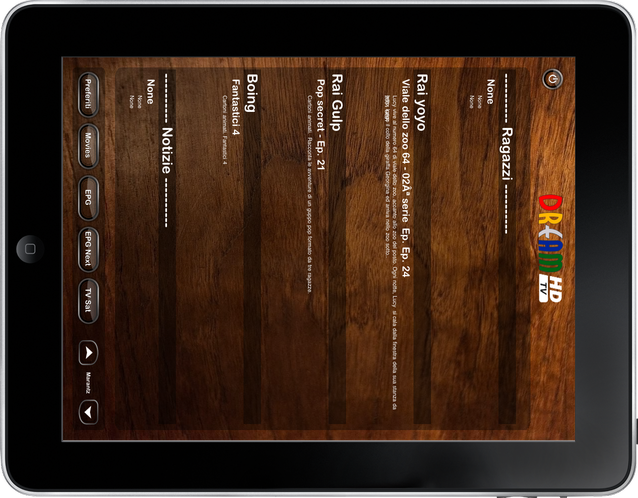 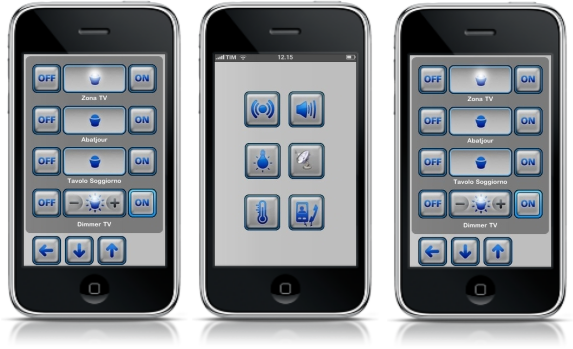 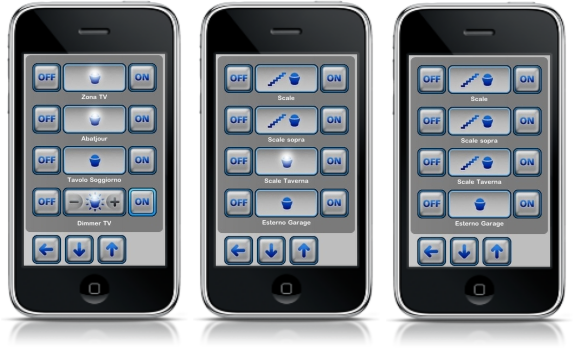 Use your iPad, iPhone or iPod touch to control home automation systems such as Crestron, AMX, Control4, Bticino MyHome. 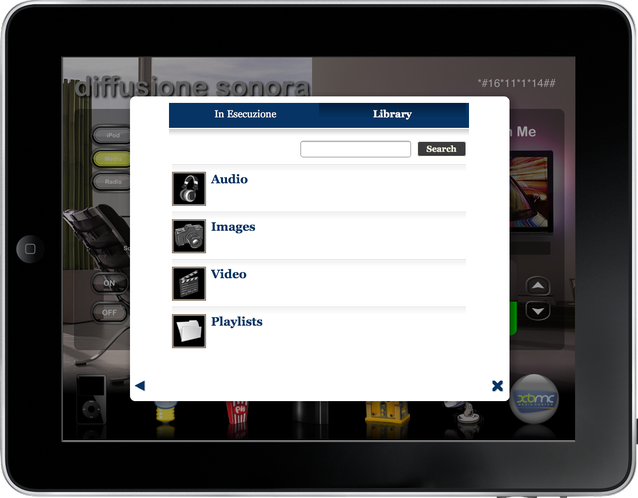 With iViewer you get full two-way control and feedback from your home automation system, allowing you to control your lights, curtains, climate and AV, just to name a few. This is the All-in one solution for Windows device. 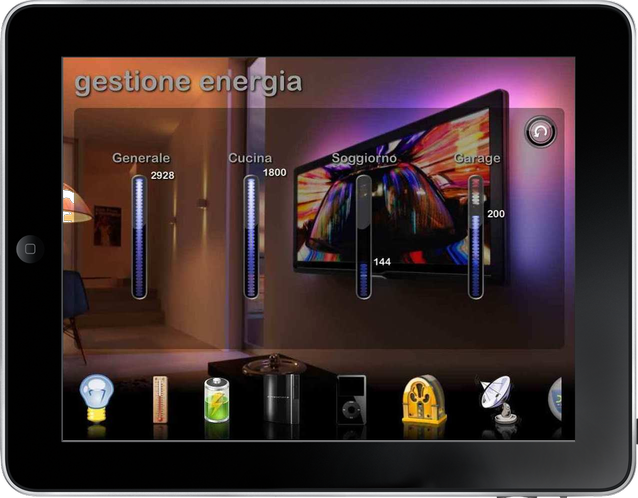 It's possibile controll all the My Home Bticino funcitions form lights to thermo, allarms, video and energy control and management. 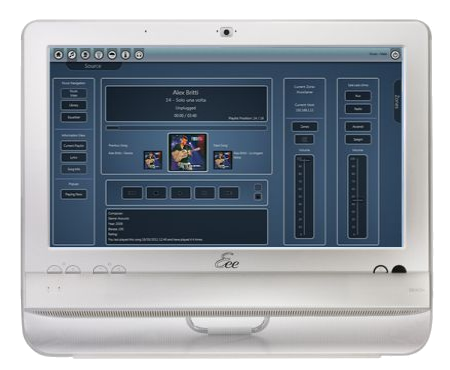 Our solution inlcude the possibility to have a embedded MediaServer, totally scalable, (web radio, mp3) for the Bticino Sound Diffusion.